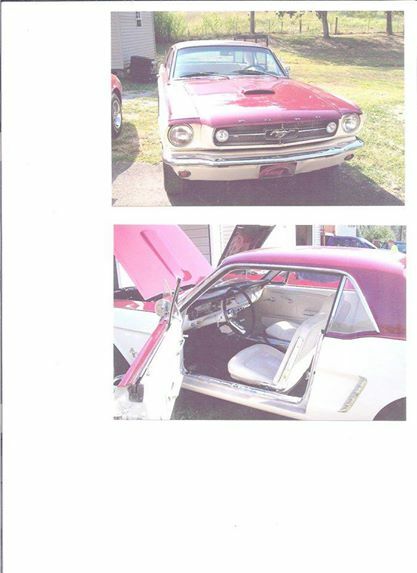 Maroon and White 1965 Ford Mustang turn key For Sale. 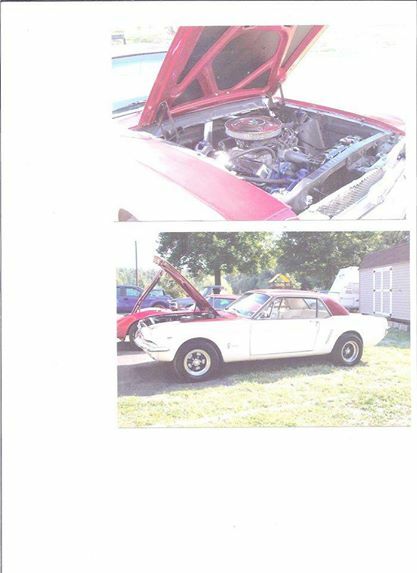 65 Mustang that is all original except for the paint. The paint is Maroon and White with Mustang Rally Wheels and nice tires. The original 289 engine and interior all in very good condition. You can call or text me for more information. This is also a turn key Mustang, ready to get in and go !! !